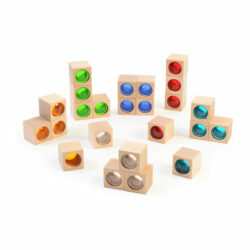 Working with blocks supports the continued development of fine motor skills – hand-eye co-ordination and spatial awareness as well as encouraging creative thinking and problem solving that require good communication and social skills. 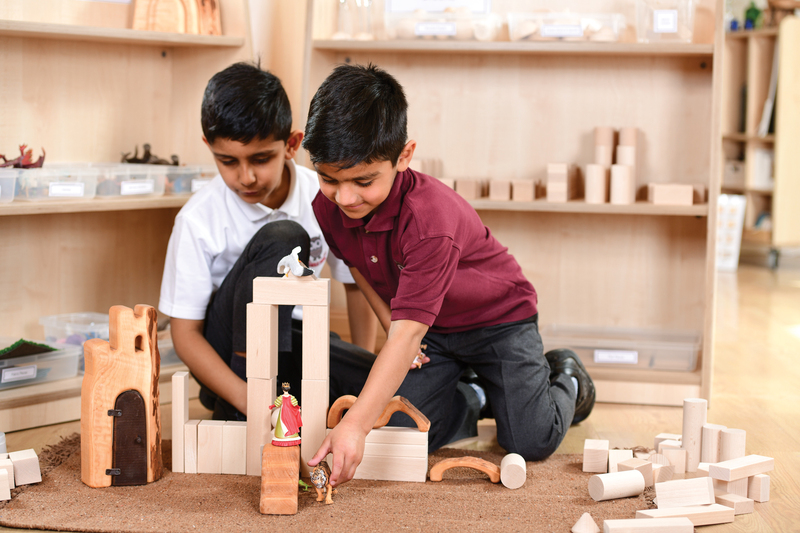 Through their natural desire to explore objects, children soon become confident in handling the blocks, placing and combining them in many different ways. Our Block Resource Collection will inspire young children to be adventurous, imaginative and creative – critical behaviors for effective learning. Mathematical skills and a strong understanding of 3D shapes, arrays and fractions for example –are also reinforced through the nature of the blocks and how they are arranged and labelled. Set of Wooden People – Featuring medium, tall and broad skittle people, these wooden figures provide a blank canvas on which a variety of people can be depicted. 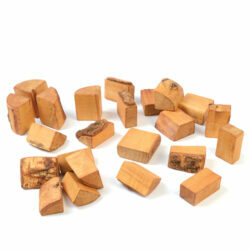 Set of Board Pieces –125 x105 x 4mm, 215 x70 x 4mm, 175 x175 x 4mm, 175 x175 x 4mm. 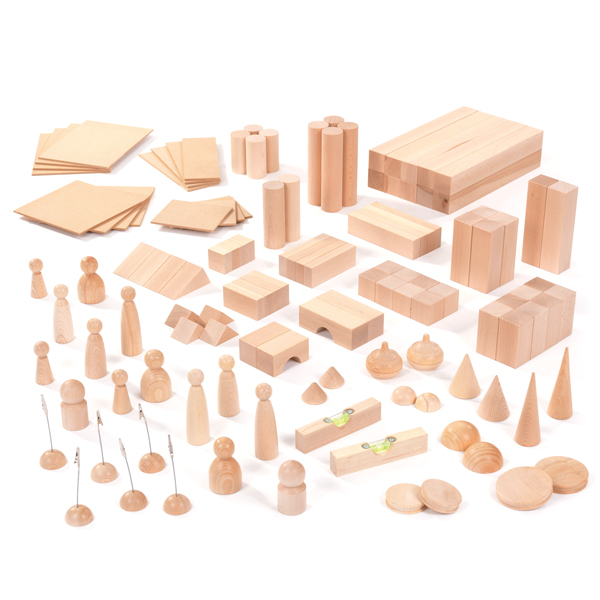 In four different shapes, board pieces are great addition to add multiple levels to buildings as well as walls and a roof. 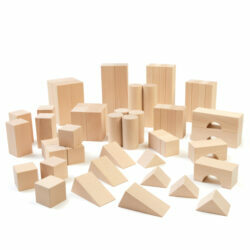 Medium Basic Block Set – This set of 60-piece wooden blocks feature a wide range of sizes and shapes including cylinders, cuboids, triangular prisms, and cubes. 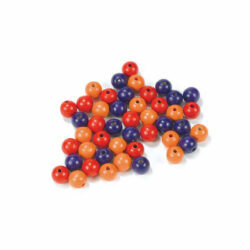 Set of Tops and Spires – Featuring cones, discs, wheels and semi-spheres, this set will extend capacity for building bigger and more interesting structures. Set of Spirit Levels – Wooden spirit levels, 15cm long, calibrated and fully functionable. This set of real spirit levels will give children a new way to help perfect their work.